FREEBIE ALERT! 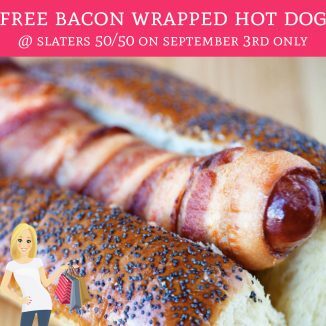 Free Bacon Wrapped Hot Dog @ Slaters 50/50 on September 3rd!! Print Now!! 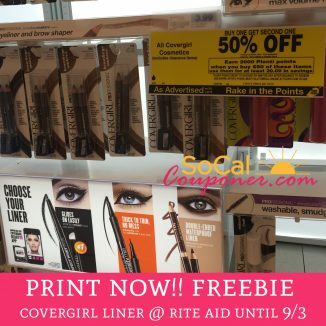 Free Covergirl Brow & Eye Maker @ Rite Aid Until 9/3!! 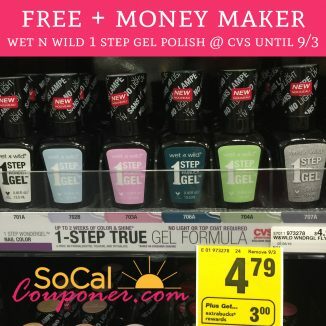 FREE + Money Maker Wet N Wild 1 Step Wondergel Polish @ CVS Until 9/3!! 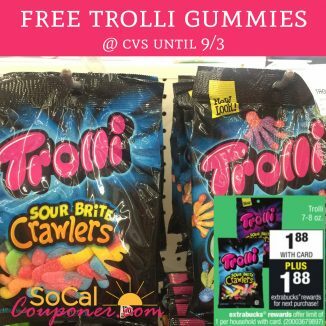 FREE Trolli Gummies @ CVS Until 9/3!! FREEBIE ALERT!! 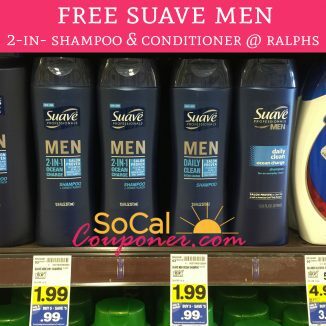 FREE Suave Men 2-in-1 Shampoo & Conditioner @ Ralphs!! PRINT NOW!! 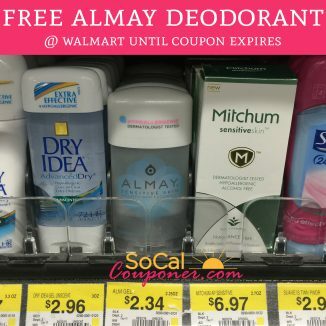 FREE + Money Maker Almay Deodorant @ Walmart!! HOT! 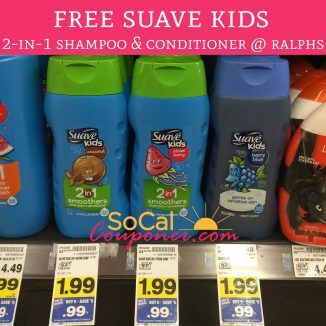 FREE Suave Kids 2-in-1 Shampoo & Conditioner @ Ralphs!! *RUN! 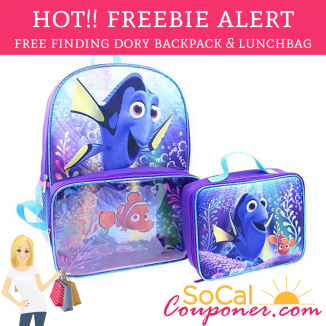 * FREE Finding Dory Backpack & Lunchbag + Free Pick Up In Store!!! *HOT!! * FREE Really Raw Honey ($25 value) – Just pay $1.95 Shipping!! Freebie Alert!! 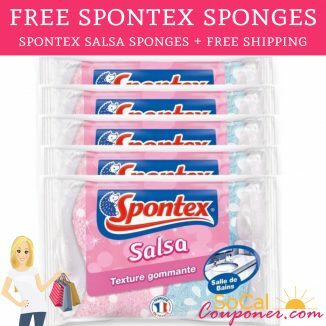 FREE Spontex Salsa Sponges + Free Shipping! !